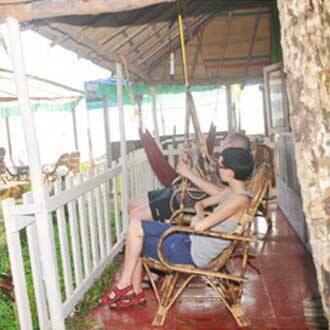 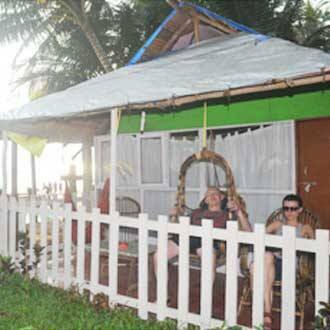 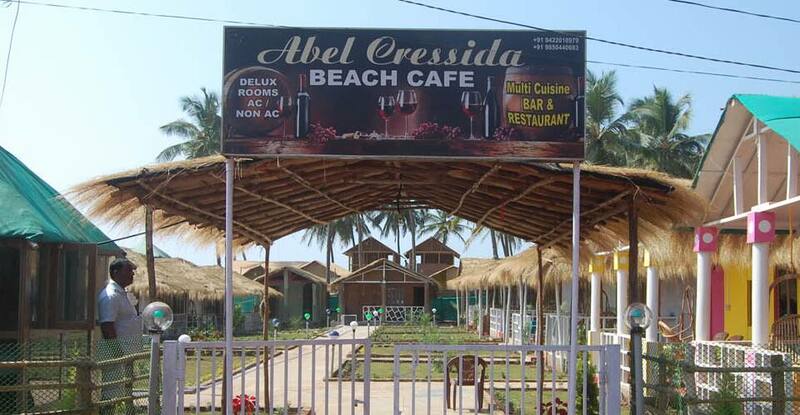 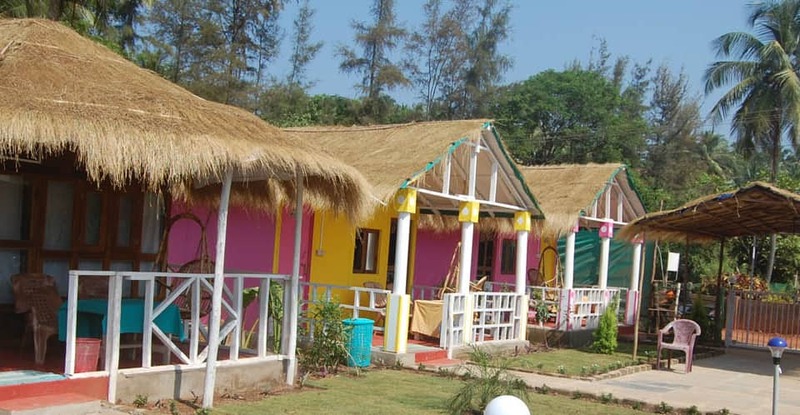 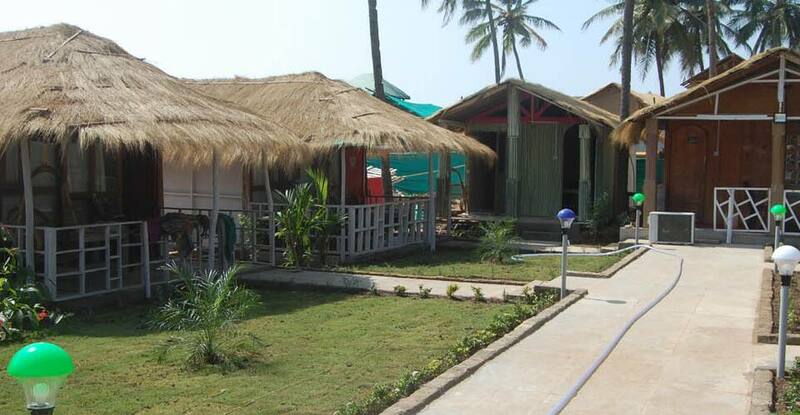 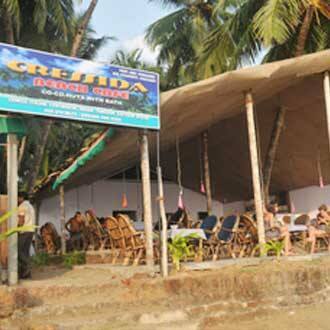 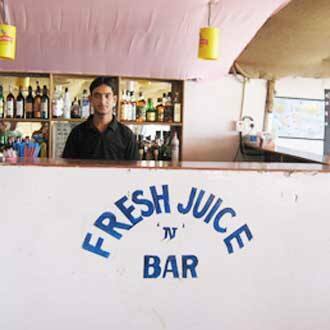 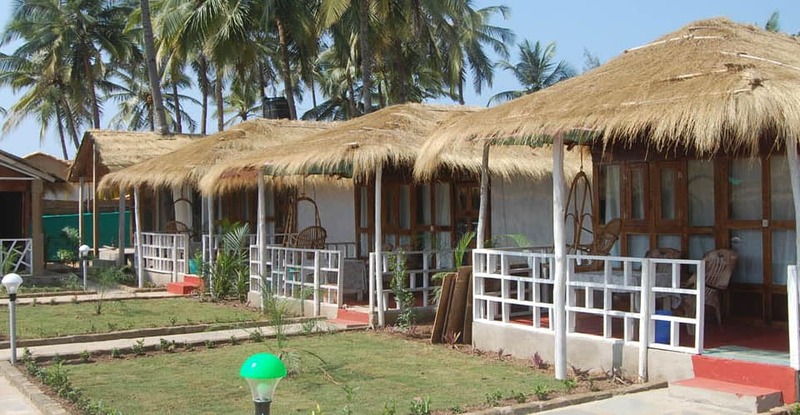 Abel Cressida Beach Cafe is located at a distance of 2 km from Canacona Bus Station and 1 km from Palolem Beach. 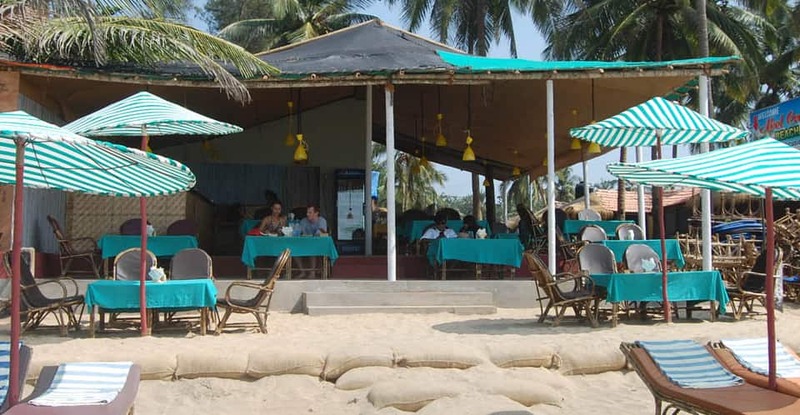 This hotel offers a restaurant to their guests. 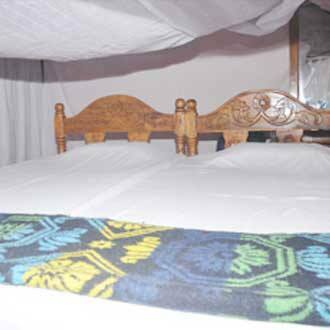 Room comforts include a tea/coffee maker. 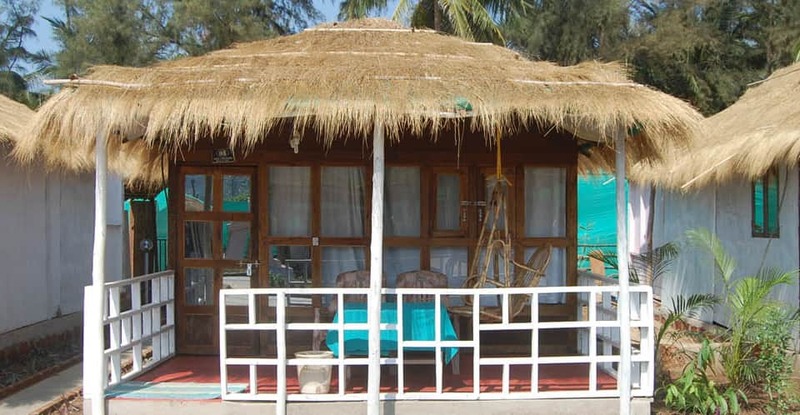 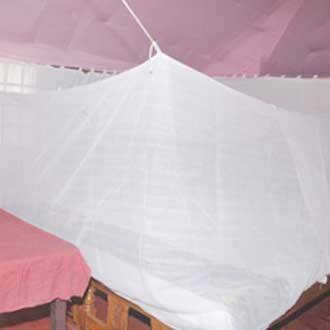 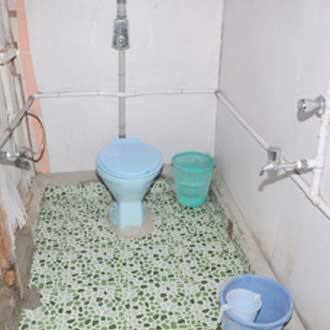 This property provides a room heater, mini bar, bottled/drinking water, attached bathroom with hot and cold running water supply, telephone and a wardrobe to the patrons.